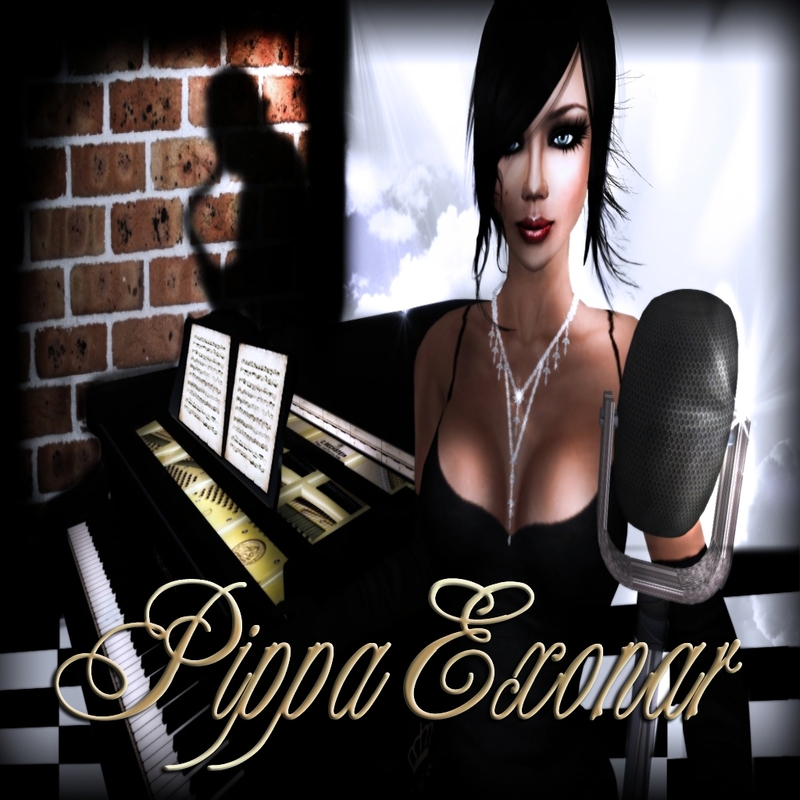 Who would believe that before finding Secondlife, Pippa didn't know she could sing? However, that's exactly what happened, and it won't be long before everyone experiences for themselves just how amazing Pippa's singing style is. A great addition to the the SL entertainment world, Pippa is a fiesty, yet sweet Australian woman who loves nothing more than to sing. She is warm and witty, funny and friendly and instantly charms the crowd with her soft accent and clever chat. With her newly found passion, expect Pippa's shows to evolve into one of the best showcases in SL. Pippa's influences include Doris Day, Julie Andrews, The Carpenters, Crystal Gayle and Norah Jones . She sings anything from jazz to oldies to those 80's ballads we love. Omg, Pippa's got her own fan page! peas and love Monkey!